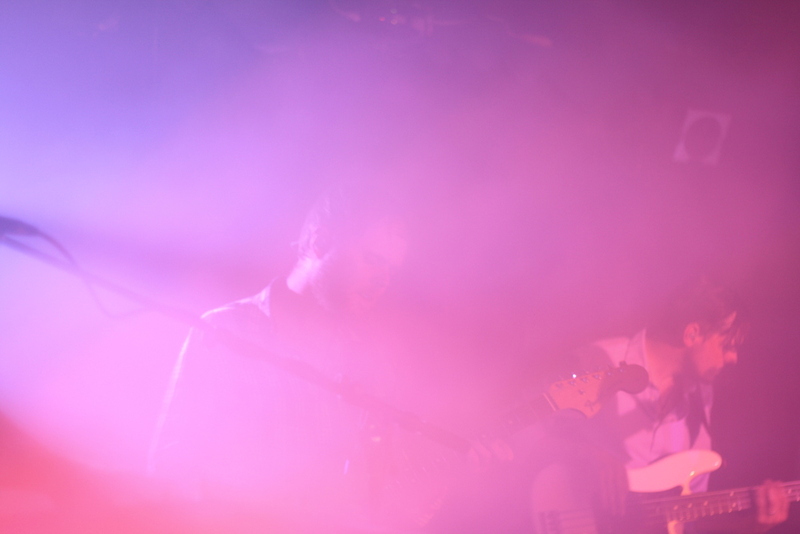 Midlake played a show at Dan's to give Denton a listen to their newest album, Antiphon. September had a few heavy hitters. Notably the Blues Festival loomed large over the month. The annual event has seemingly grown year-over-year to the point that it’s now Jazz Fest’s little brother as opposed to it’s former distant cousin status. We’re already excited for next year. We had a history lesson on Pops Carter in anticipation that had us ready for some blues. We were not let down. The Arts, Antiques and Autos Show had another banner year, as well. We always love it when the square gets shut down and we’re free to walk around those streets as much as we want - heck, a lot of people do that even when the streets aren’t shut down. In fact, we’d bet that Denton is one of the top jay-walking cities in the nation. On the same subject, we heard about some possible future changes to the way traffic - both bicycle and automobile - works on the square, that will hopefully result in fewer accidents. Canned - an already exciting festival - got more interesting when we learned that it will be the first 100% wind-powered festival in North Texas and that over 170 different taps and 100 different Texas-born drafts will be available for us to choose between. In addition, we made sure that the one year anniversary of that time we, as a town, forgot to come together and make plans to excavate a time capsule didn’t go by unnoticed. We dug on some new tunes, ate at Viet Bites again, got some inside scoopage on goings-on in town, learned about DIME-seller Sheena Croft, had some yoga lessons, went behind the curtains of SpoOky Folk’s “Notion,” and talked to the dudes over at Redwood Recording Studio. Oh, and we finally figured out where the ESSC was hiding after a bit of confusion. Whew! Was all of that really in September? October should be an interesting month. Canned is this weekend, we'll see Lone Star Attitude open their doors (and roof top patio) to the public and plenty of Halloween celebrations will be had - what are y’all gonna be this year? October is sure to be jam-packed with things to do. What are you looking forward to in October? Make sure to check out our weekly Den10 column for a list of the ten best events happening in town and to tag your photos with #WDDI for inclusion on Monday’s What We Did. See ya next month!